Now that millions of people have installed iOS 6 on their iPhone or iPad a number of problems have been spotted with the Apple Maps. Problems include town names being in the wrong place down to air ports found in farmers fields etc… The list goes on and on. In iOS 6, Apple dropped Google Maps as the standard and then switched to Apple Maps so that it had more control over the whole service. Although it has good points such as free navigation built in for latest gen and last gen devices, it still lacks in many areas. One notable example is no street view and even more so, the problem of the maps not being accurate. The reason why Google Maps is accurate and extremely good is that it has been used by millions of users for a number of years. All these users have been able to be used to crowd-source information to Google and help make corrections. This combined effort has made them one of the best services around. 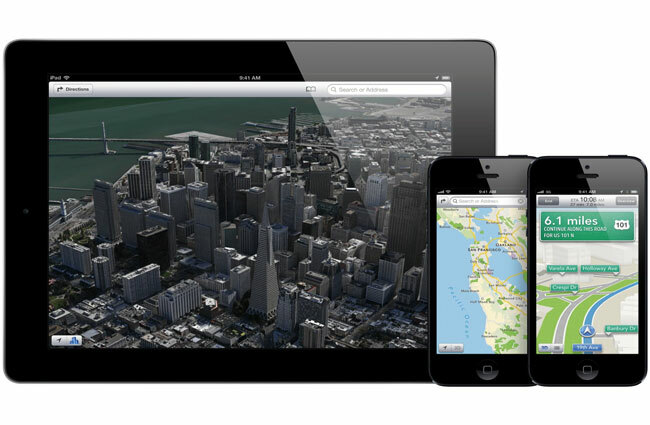 Apple has really only just started with maps. It purchased a mapping company a couple of years back but at the same time, it also lacks the human interaction that makes them more accurate. TechCrunch has pointed out that some ex-Google employees (perhaps contractors) have now been poached by Apple to help work on maps. I expect correcting the maps problem wont be a quick fix although now that millions of users can feed back information to Apple along with the help of a number of ex-Google experts, I think Apple Maps sometime over the course of the next 6 – 12 months should be up to speed.